NEED A QUOTE OR A SERVICE TECH? 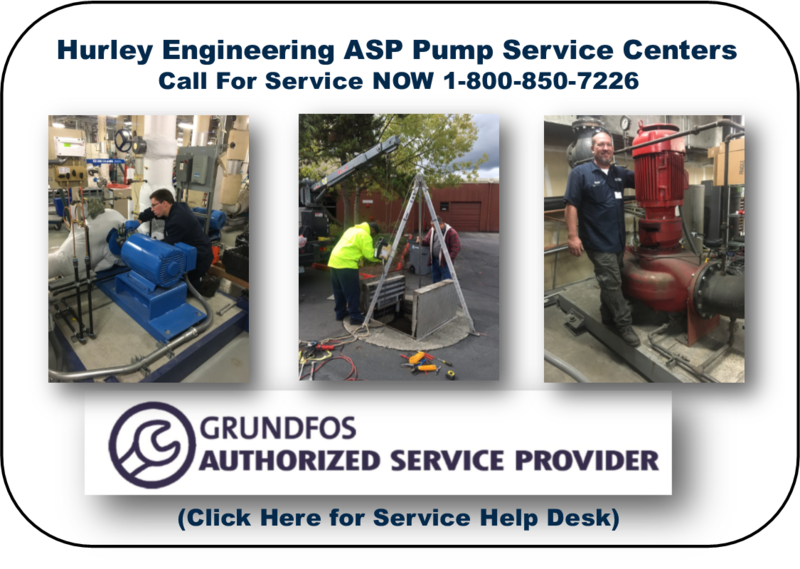 Hurley Engineering is the Pacific Northwest Authorized Service Partner with Grundfos and ALL Grundfos Products including PACO PUMPS. 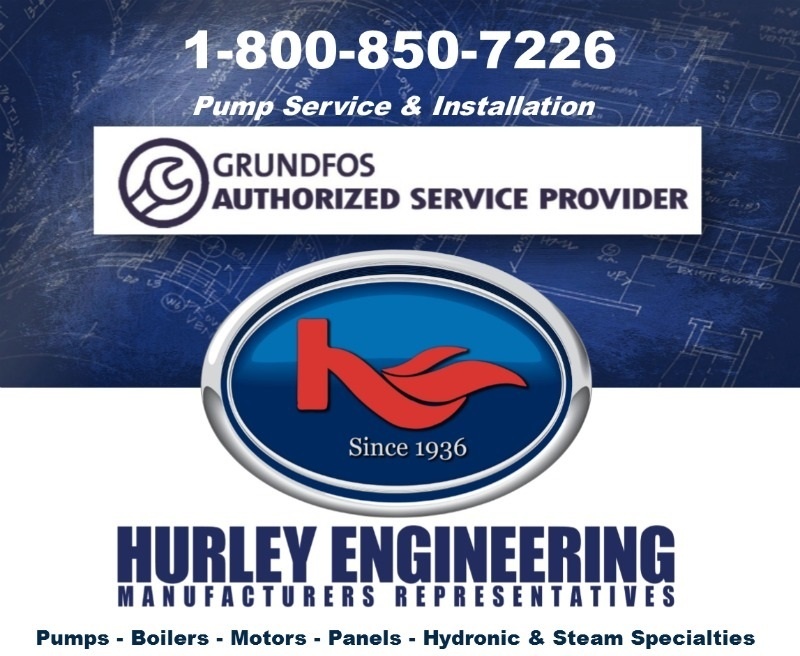 Fill out the form and Hurley Engineering will send you a repair or parts quote within minutes. Pacific Standard Time-PST in our authorized coverage territory of Washington, Oregon & Idaho.